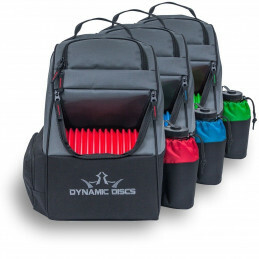 GRIPeq© disc golf bags combine market leading design and innovation with superior materials and workmanship to deliver steadfast durability, optimum functional flexibility and unparalleled ORIGINAL GRIP© player convenience and comfort. 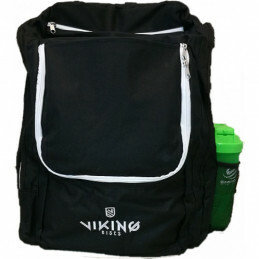 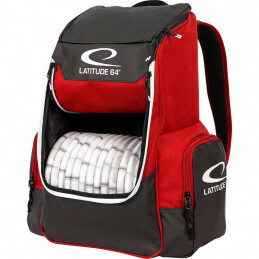 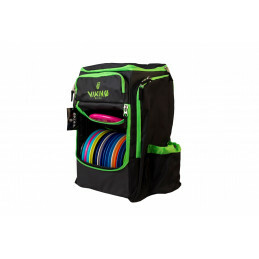 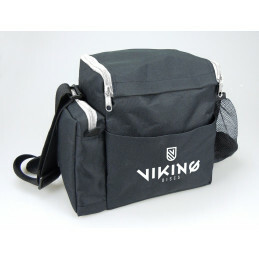 The GRIPeq BX© disc golf bag features a large 18-Disc capacity main compartment, adjustable height 2 Disc Quick Pull© top pocket, NEW expandable volume side storage pockets, integrated Up-Standing© structure, and generously padded ergonomic shoulder harness. 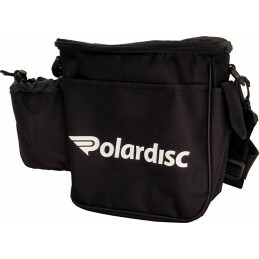 This BX© is built for everyone from the casual to serious player and touring pro carrying on everything for tournament travel, or home course rounds.